A local event will offer more than 40 vendor booths making it your one-stop-shop for all things Christmas. 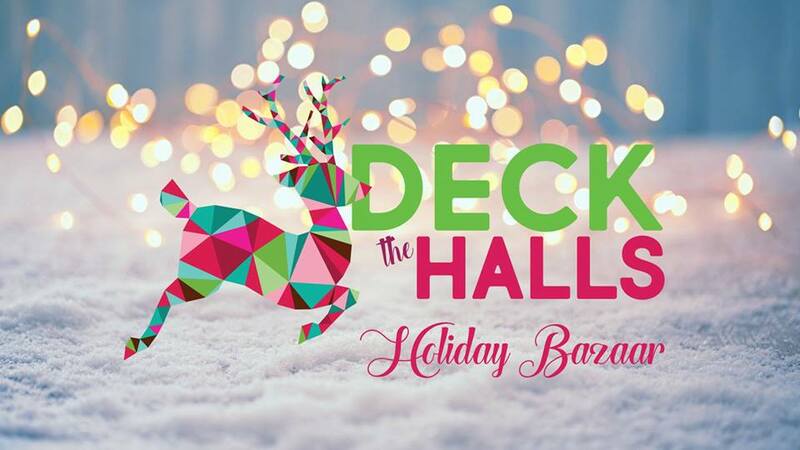 Deck the Halls Holiday Bazaar is presented by Sweet Shop USA along with Gold Sponsor Hamilton Jewelers and is slated for Nov. 9 from 4 – 8 p.m. as well as Nov. 10 from 9 a.m. – 2 p.m. at the Mt. Pleasant Civic Center, 1800 N Jefferson Ave. 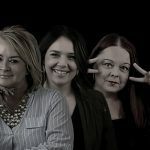 There will be a Deck the Halls Kids room featuring businesses that are owned and operated by someone under the age of 12. Those that attend will also have their chance to win a door prize every hour and a massive Kendra Scott raffle. Ticket costs are $7 for adults, $5 for seniors and veterans and $3 for kids ages 6- 12. All children ages five and under will get in free.